Pervez Musharraf is expected to announce the date of his return to Pakistan today. After taking power in 1999 following a successfully-orchestrated military coup, Musharraf ruled the country for almost a decade, resigning in 2008. The 74-year-old faced treason charges for the 2007 suspension of the constitution and enactment of martial law, which was done, ostensibly, in response to rising Islamic extremism. After five years of self-imposed exile in London, the president returned to Pakistan and stood trial for high treason. He was granted leave in 2016 to seek medical treatment in Dubai and hasn’t returned to Pakistan since. Today’s announcement comes on the heels of the ouster of Musharraf’s political nemesis, Prime Minister Nawaz Sharif. The former president expects Sharif’s disqualification to pave the way for his return; he will use the circumstances to assist his party, the All Pakistan Muslim League, in the 2018 elections. 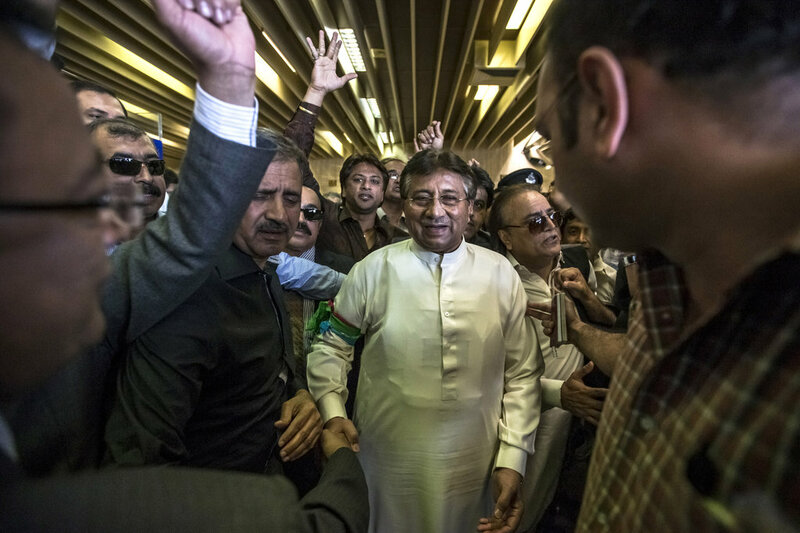 Decrying Pakistan’s long-held two-party system, Musharraf’s return could shake up the country’s political system by uniting many splinter parties to create a legitimate third force.